We, Filipinos, belong to such a grateful race. No wonder, we boast of a number of thanksgiving festivals. 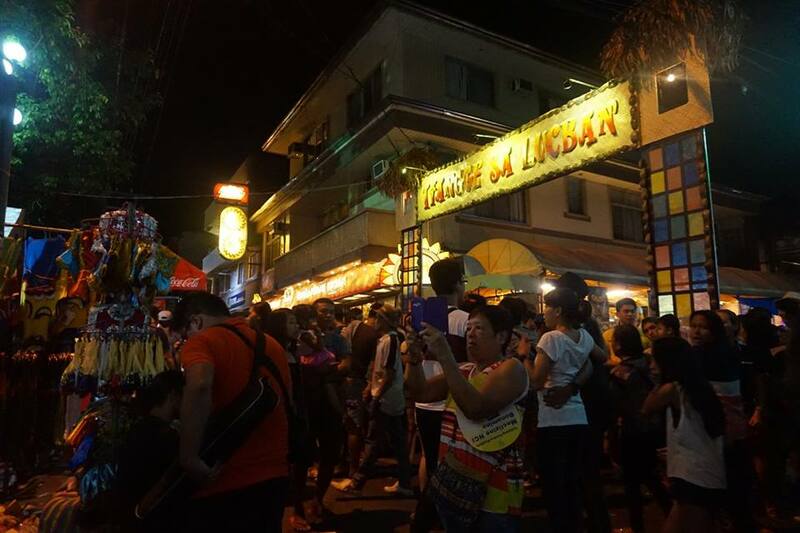 One of the more familiar festivities in the country is Pahiyas in Lucban Quezon, in honor of San Isidro Labrador, their Patron Saint. 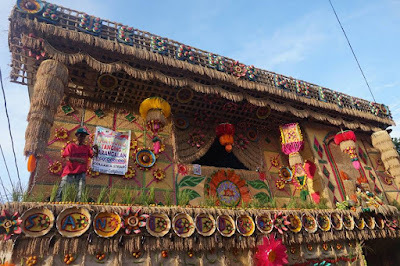 During Pahiyas, the locals decorate their houses with kippings and other harvests (fruits, vegetables, rootcrops), proving what one of the Jollibee posters mention: “The happiest farmers harvest the happiest produce”. 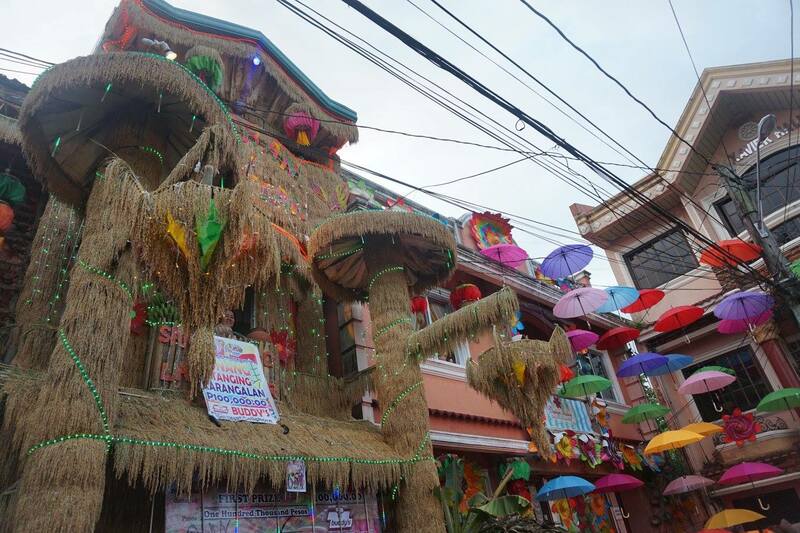 Straight from Isla Puting Buhangin, we went to Lucban, Quezon. We initially planned to go to Majayjay first, but because of the heavy traffic we encountered, we decided not to pursue with the plan anymore. We traveled from Padre Burgos to Lucban for around 3 hours, including traffic. 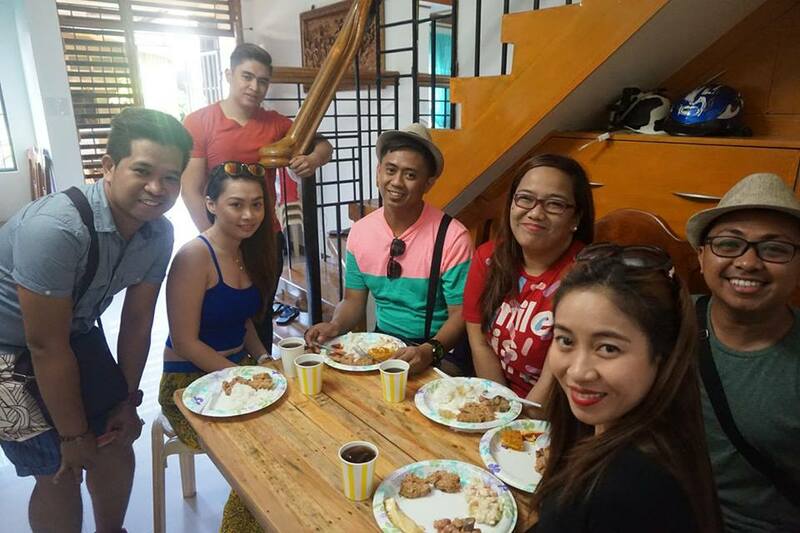 Prior to exploring the town, we ate “lunch” and freshened up at Milan’s auntie’s house. Lola Lita was there and she cooked the famous Pansit Habhab. 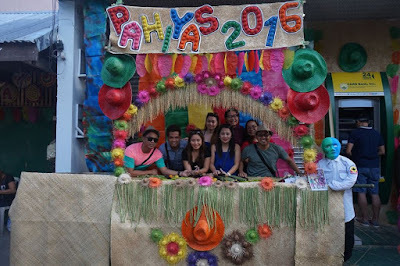 Lola Lita was once featured on TV for her Pansit Habhab. Pansit Habhab didn't have much ingredients but it was very tasty! Aside from this, we were served with Pansit Malabon, and Puto Cake. 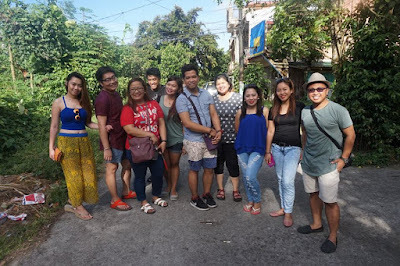 We took a bath – the 11 of us – for another 3 hours before we went to the town. We visited another relative, Tita Jing, where we ate even more! 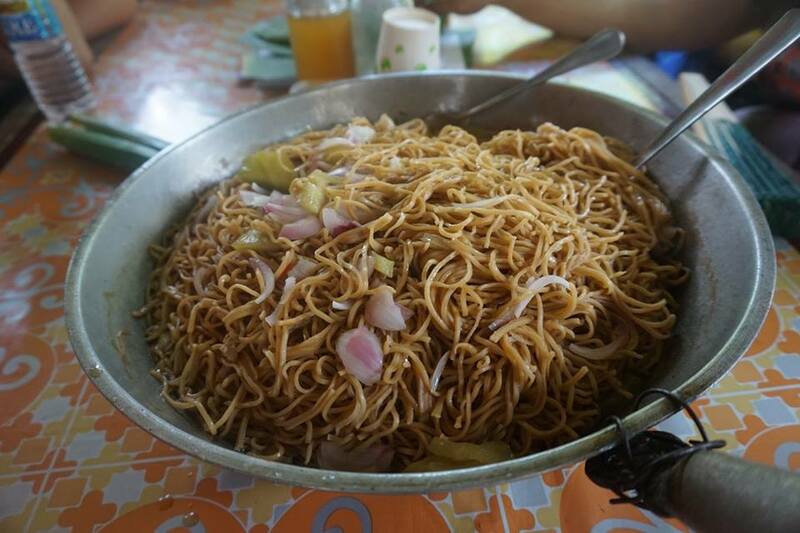 Lola Lita's famous Pansit Habhab! 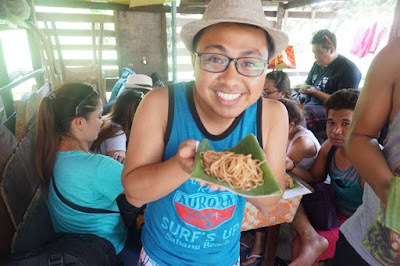 I love Pansit Habhab! You eat it without utensils. Devour it straight from the banana leaf! The gang, ready to invade Lucban! Who's the best dressed? Afterwards, we navigated through the colorful streets of Lucban and we were amazed by how the locals put effort into decorating their houses! Awards were already given to the winners, probably the night before. We never stopped walking until we saw the third, second, and first place winners. Of the three, it was the 3rd prize which impressed me the most. There were others which I thought should have been rewarded but did not make the cut. While I thought the look of the houses were amazing during daytime, wait until darkness blankets the sky! 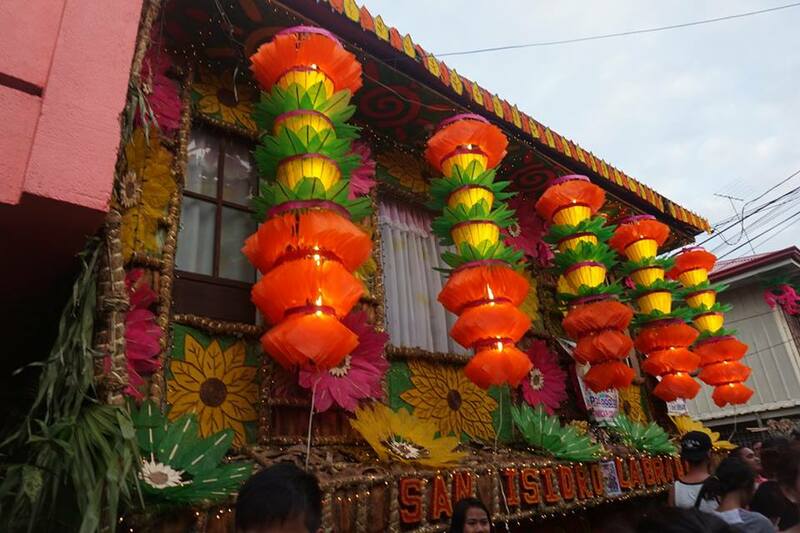 The houses became even more alive with the dancing lights accompanied by music! In every street, you could literally party with the people! 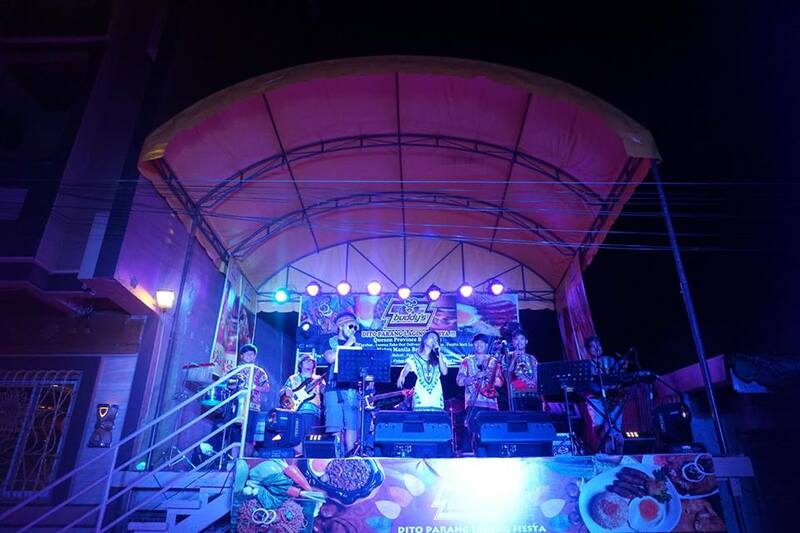 There’s a party at the plaza, and a concert at Buddy’s, party there, party everywhere! We would not want to go just yet but we needed to because of work the next day. 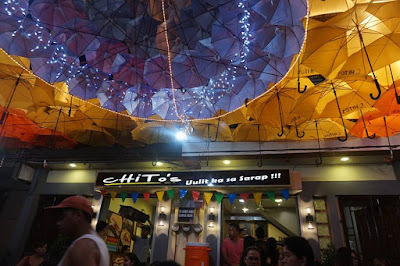 Prior to leaving, we ate at the famous Chito’s and bought our pasalubong (broas, pansit habhab noodles, puto seco) from various stores. 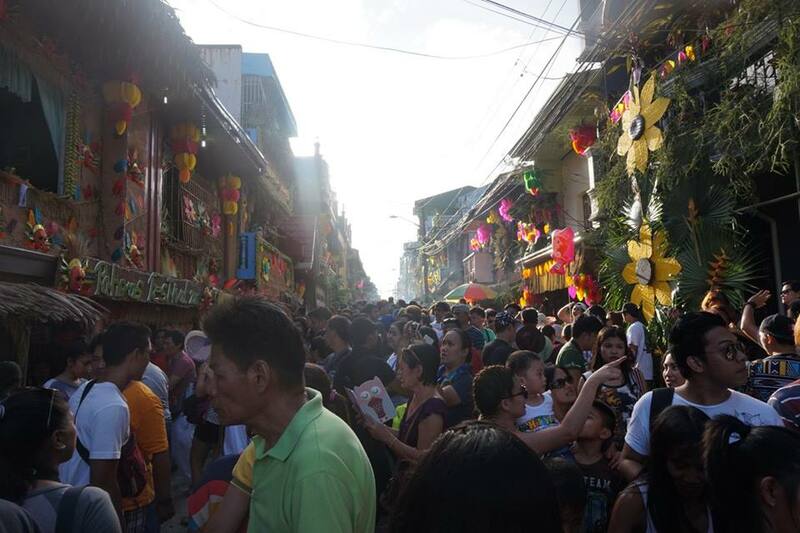 Indeed, it’s an uplifting feeling to join these kinds of festivities. It reminds me to always be grateful for all the blessings that God has given me for the past years.